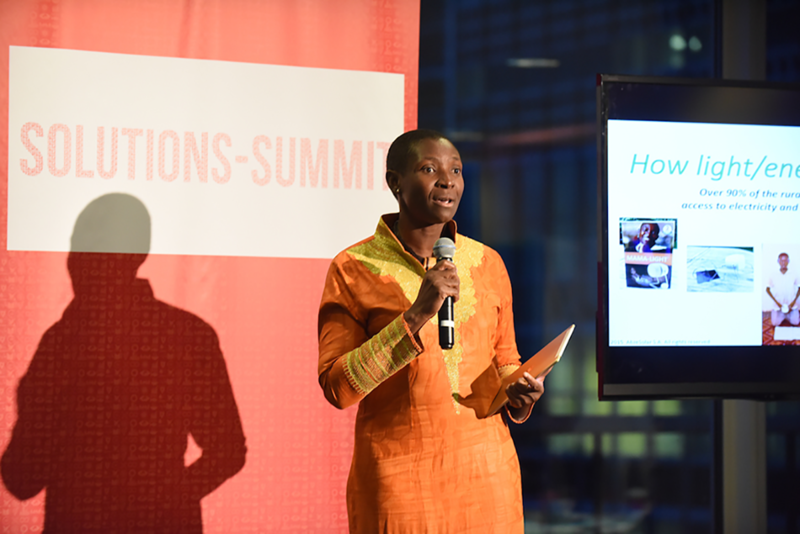 The purpose of the Solutions Summit is two-fold: 1) to lift up exceptional innovators — technologists, engineers, scientists, and others — who are developing solutions that address one or more of the 17 Sustainable Development Goals (SDGs), and 2) to catalyze a grassroots effort, where communities scout and convene resources around solution-makers. 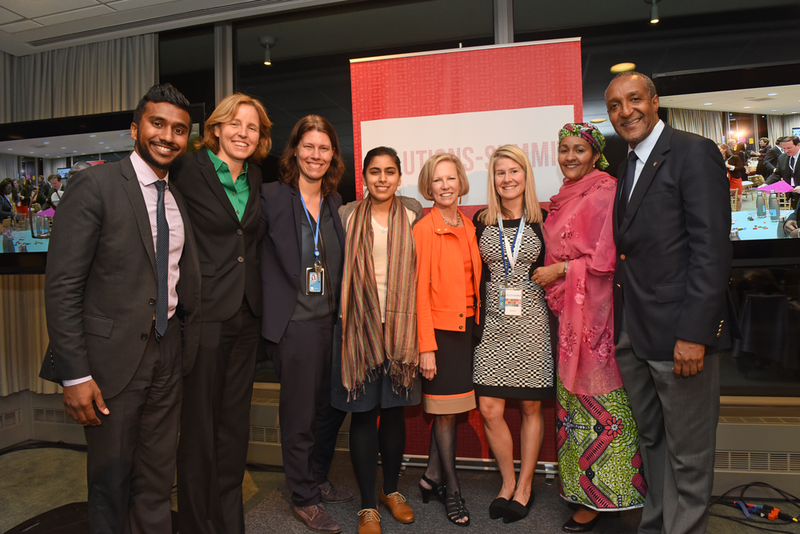 The first Solutions Summit in 2015 immediately followed the adoption of the SDGs by all UN Member States at the UN Sustainable Development Summit. It showed that people already have extraordinary solutions in progress to our most complex challenges.